Today’s naming rights announcement does mean a name change for the sport, but according to V8 Supercars CEO James Warburton, the V8 engine is not going anywhere. The new partnership with Virgin Australia means a switch to ‘Supercars’ comes earlier than expected, with fans not expecting to see the brand change until 2017 as the sport transitions into Gen2. The Virgin Australia Supercars Championship will continue to produce the same edge-of-the-seat racing, with results determined by hundredths of a second, making it almost impossible to pick a race winner. V8 Supercars will transition to its new name from July 1 in line with its new partnership with Virgin Australia. “V8 engines will always be part of our sport,” Warburton said. 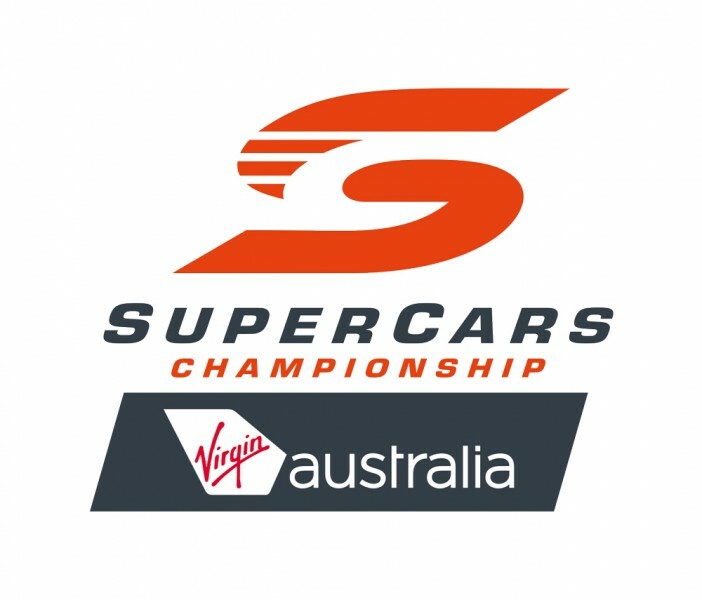 The championship was known as the Australian Touring Car Championship from inception until 1997, when it officially become known as V8 Supercars. The sport transitioned successfully to run the ‘Car of the Future’ from 2013, opening the championship up to manufacturers other than Holden and Ford. Gen2 is the natural next step, allowing different body shapes and engine configurations to run in the sport and ensure it remains relevant for manufacturers, teams and fans. It was announced today that Virgin Australia has become the naming rights partner of the Championship for the next five years. More than half the field of drivers including current champion Mark Winterbottom, team owners and legend Mark Skaife was present at the announcement in Brisbane, with V8 Supercars CEO James Warburton and Virgin Australia Group CEO John Borghetti.